will only cost $350 to continue for the remainder of the year. Welcome to the Sellstate Real Estate Training Academy online training career program! You are about to enter the exciting world of real estate and learn the skills required to become a real estate agent/Broker Associate. A real estate agent/Broker Associate has to be very knowledgeable and our course will get you started. We offer online training courses using DORA - Department of Regulatory Agencies recognized curriculum and even guaranteed you placement with a broker upon passing the state exam. If you decide to continue on the education path after the state exam, we offer our CAP - Career Acceleration Program. This program will assist you to become an amazing agent in the field. Once you enroll in Sellstate Real Estate Training Academy online training career program, we offer you support for one year. You should have easily completed all courses within the year. If you do not complete the courses within the year time frame and require additional support, you can extend support hours for a nominal fee. 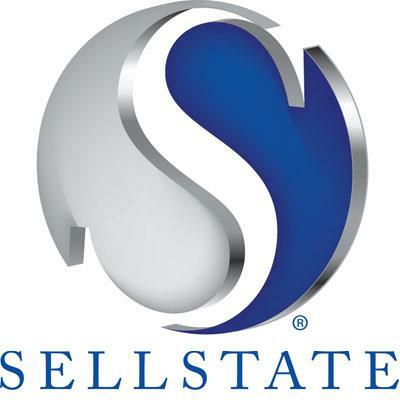 Sellstate Real Estate Academy will provide to you the state required 168 hours of pre-licensing education on-line. Additionally you may also attend at our Westminster office eight (8) live hours per month in four (4) sessions of classroom study for assistance and "Questions and Answers" (QA). So exactly how does an online training program work? Optional live classes on Saturdays from 10 - 12 to meet with an instructor to take pre-test and ask questions!! Offered only at our Westminster office. One of the major advantages of taking a course via the internet is that it is "time and place" independent. This means that you can "attend class" any time at home, work, school, or elsewhere. There are no scheduled class meeting times with this program. We know with busy schedules it’s hard to “attend class” at a certain time. The online real estate agent course has included within the curriculum all the recorded training class sessions to help you learn how to pass the state real estate exam. You can read or view these recorded sessions at any time and review multiple times. You just need access to a computer with internet access. To be successful in this course method you need to establish good study skill habits. Schedule your “class” time weekly, just as if you were physically coming to class. Try to do all of your online work and study in the same place. Establish a schedule of when you will be online and when you will study. Stick to that schedule. Schedule your learning when you will not be interrupted. Take the pre-exams to make sure you are ready to move onto the next module. A successful distance-learning student will understand the importance of following a schedule. A distance-learning course can be done anywhere and anytime. Students save money, no commuting to class, no childcare and travel expenses. 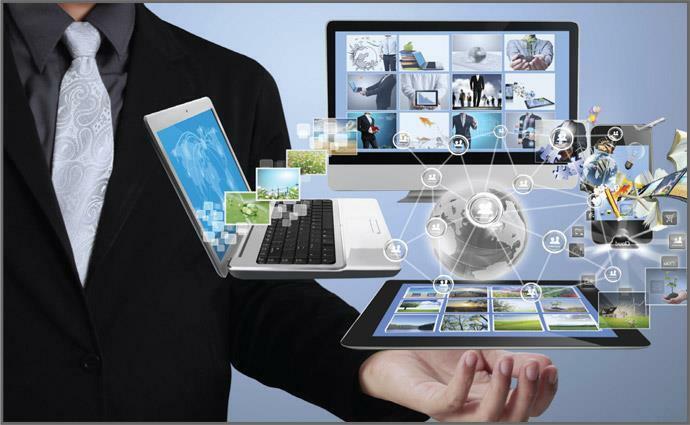 Distance-learning takes advantage of new technologies and encourages students to be innovative. Students who are motivated and/or quick learners can move ahead at a faster rate. Realistic schedule: Study two (2) hours per day, complete course in four (4) months (16 Weeks)! Manageable schedule: Study three (3) hours per day, complete course in under three (3) months (11 Weeks)! Aggressive schedule: Study four (4) hours per day, complete course in two (2) months (8 Weeks)! Super Star schedule: Study 8 hours per day, complete course in one month (4 Weeks)! Once you complete the program you will receive a Certificate of Completion from the Sellstate Real Estate Academy powered by A+ Real Estate School. 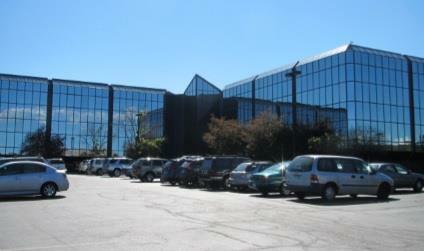 Guaranteed placement with a brokerage upon completion and passing the final test! Optional reading materials can be purchased from the school for $125. Call Amy at 303-531-0400 for more details or fill out the form start today!